You deserve a company that is responsive to you! We listen to our clients needs and assure complete satisfaction in every project we undertake. The difference between ordinary and extraordinary is "that little extra". Our dedication to landscaping ensures you get the best result every time. We know how to maintain your property to maximize your strengths. Our experienced team will deliver the best results every time. A consistent image for your property – an image that reflects quality and professionalism. 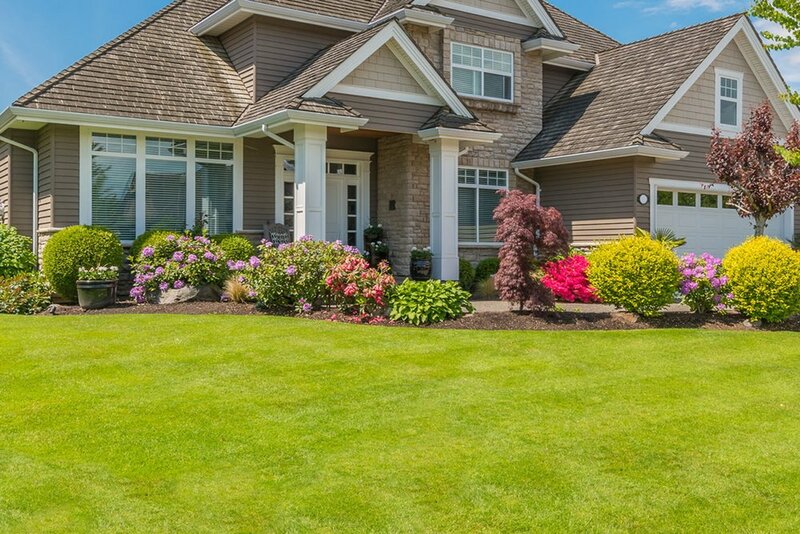 Transform your yard with our help, whether you need maintenance, pruning, bush | leaf removal or a deep gutter cleaning service, our team is on call to provide and fulfill your needs. Let us design and build your dream yard. Enhancing your yard is an investment; choose us, landscapers you can trust. Our experienced team will go the extra mile to ensure you are completely satisfied with our work. Let Us Bring Your Ideas to Life.